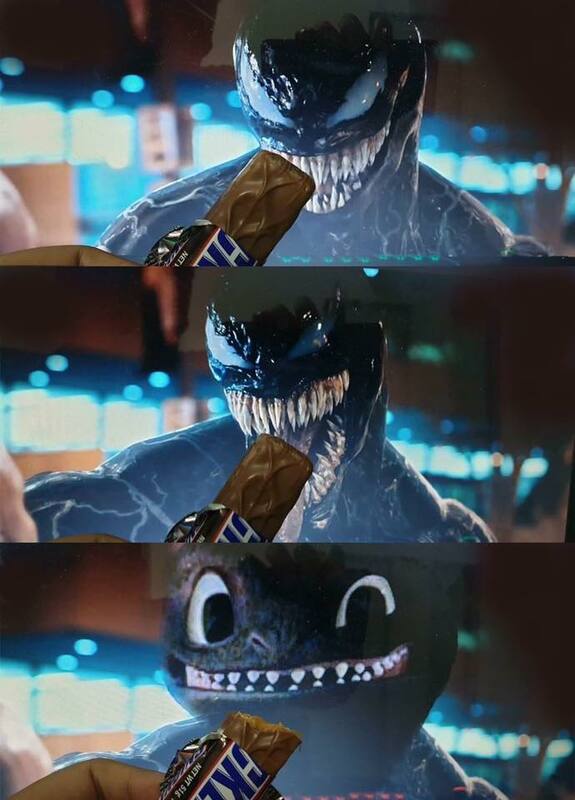 You're Not You When You're Hungry! St. Patrick Drove the Snakes Out of Ireland, and they All Ended Up Here! Give this Lil' Snake Some Love!